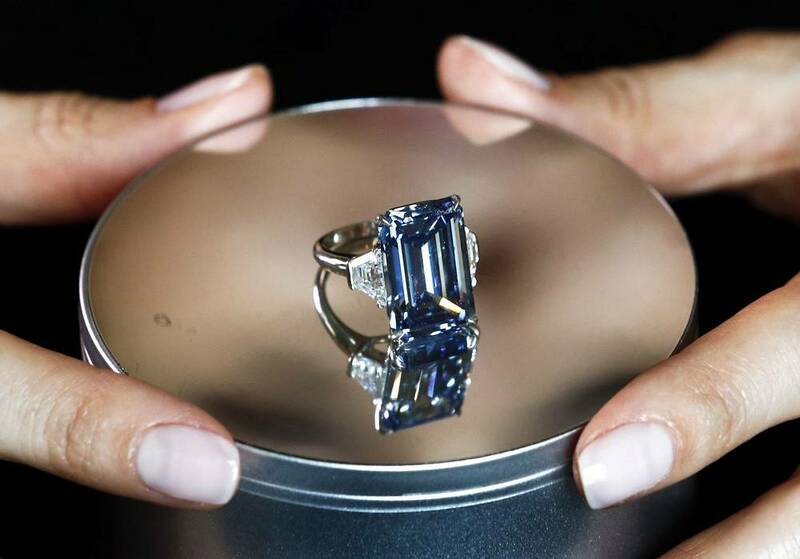 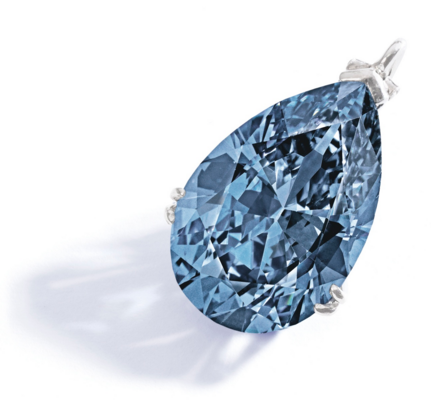 The pear-shaped Fancy Vivid Blue diamond weighing 9.75 carats was sold at Sotheby’s in New York for $32.6 mln. 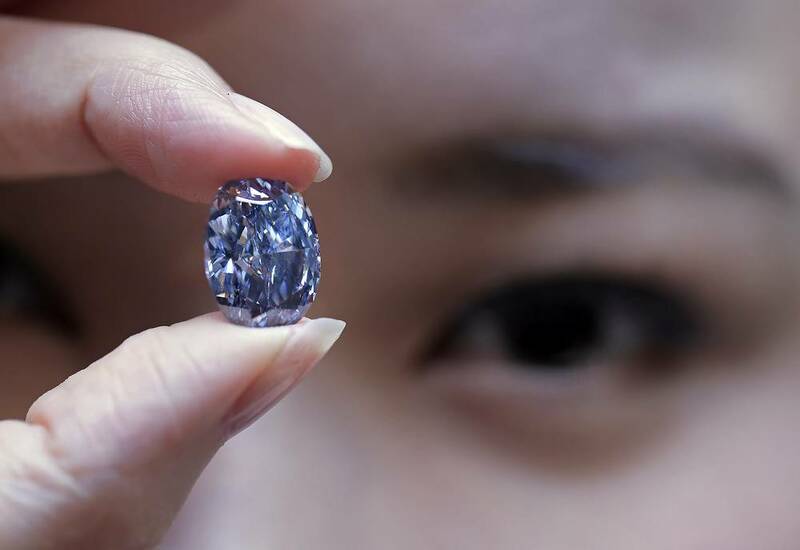 The gemstone was purchased by a Hong Kong resident who named it Zoe Diamond. 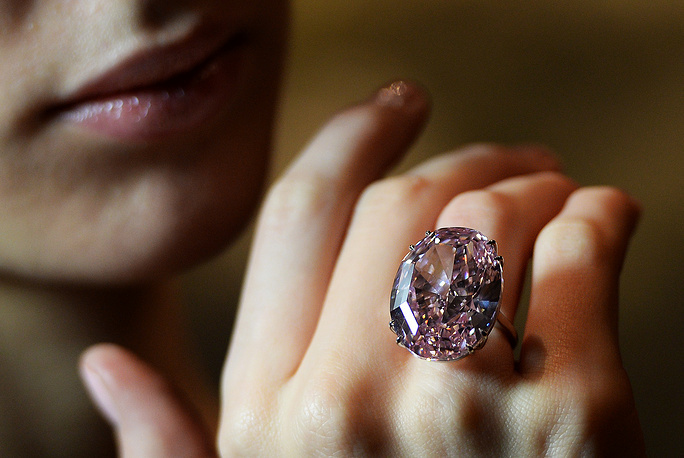 Christie’s sold an incredibly rare 18.96-carat diamond, the Pink Legacy, for over $50 million, setting a new world record per-carat price. 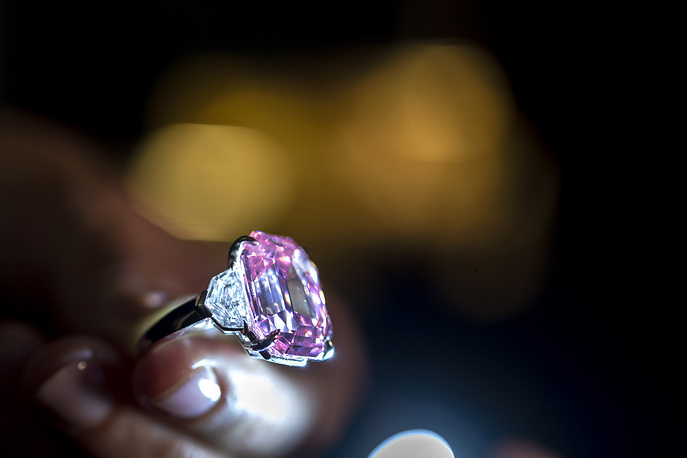 Last year, a plum-sized 59.60-karat ‘Pink Star’ diamond went for $71.2 million at Sotheby's in Hong Kong and became the most expensive gemstone ever sold at auction. Before 2010 the most expensive gemstone ever sold at auctions was the deep blue Wittelsbach Diamond. 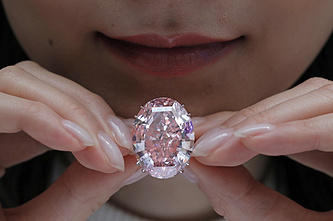 The 35.56-carat diamond originates from the Kollur mines in Andhra Pradesh, India, and was first mentioned in the early 18th century. 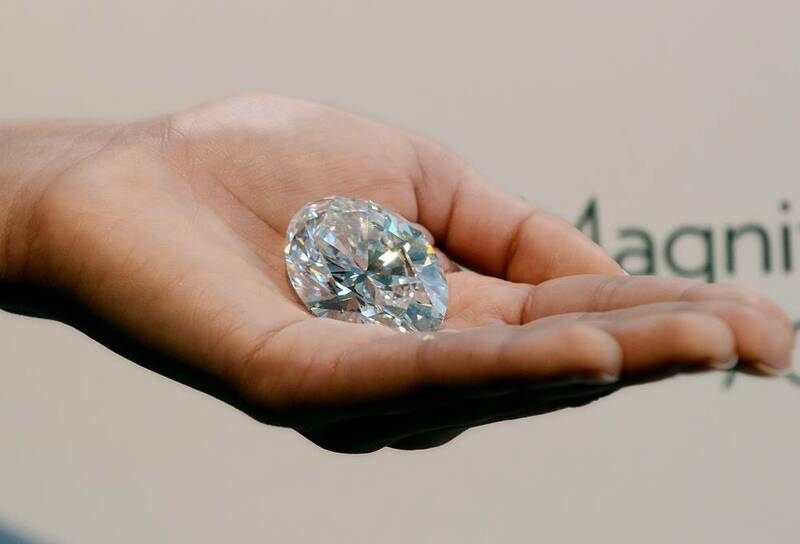 The diamond was part of both the Austrian and Bavarian crown jewels. 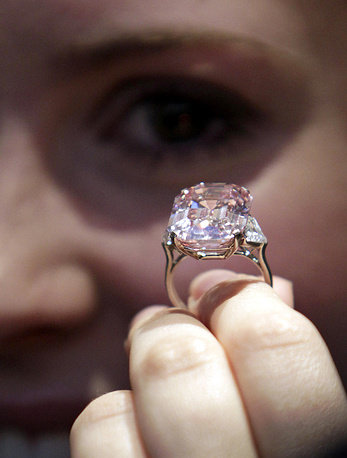 On December 10, 2008, the diamond was sold to London-based jeweler Laurence Graff. Media reports said that Graff Graff sold the jewel to the former emir of Qatar, Hamad bin Khalifa, for at least $80 mln. 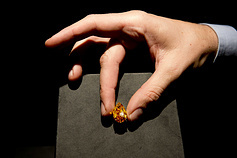 TASS presents the list of top ten most expensive jewels sold at auctions.